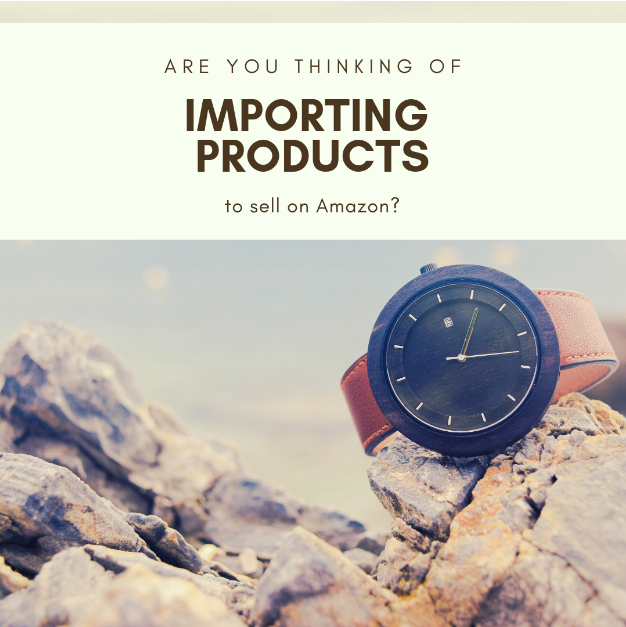 Are you thinking of importing products to sell on Amazon? Uncertainty might be holding you back, especially if you’re in a tight financial spot right now. But the good news is that the results might be faster than you expect. Marvin had a nine-to-five job that paid fairly well. But he wanted to supplement his income, so he tried a few different ways of making money online. He tried his hand at blogging and at publishing a newsletter. All this demanded a great deal of customer service that Marvin didn’t enjoy providing. Then, Marvin changed his outlook. His third child came into the world, and his father passed away. These personal events prompted Marvin to think about the passage of time. He wanted to stop wasting his time, so he made some significant changes. Marvin started selling imported products with a 20% return on investment. Now, this didn’t bring him a huge income right away. But Marvin found a hot market, so his products sold very quickly. He purchased the products in bulk and marketed them well. Marvin’s background in finance helped him work out a good business strategy. However, that wasn’t the key to his success. All of Marvin’s products were sold in the same Amazon category, which was Grocery. He became familiar with the ins and outs of selling Grocery products. After an intensive learning period, Marvin knew how to find and keep customers. He made full use of every possibility Amazon has to offer. Marvin’s initial investment was US$500. Within months, he started earning as much as US$10,000 a month. Grocery might not be the right category for you. But you can take the same basic approach: start with a relatively low ROI but focus on products that sell well. However, it can be time-consuming to find the right products. Sourcing can feel both frustrating and inefficient until you have the experience. In short, you’ll start earning well as soon as you learn the ropes. But you don’t have to do that alone. I urge you to join us on a FREE webinar now and find out if we can help. From financial and legal tips to product suggestions, we can give you the basis you need to build your future.